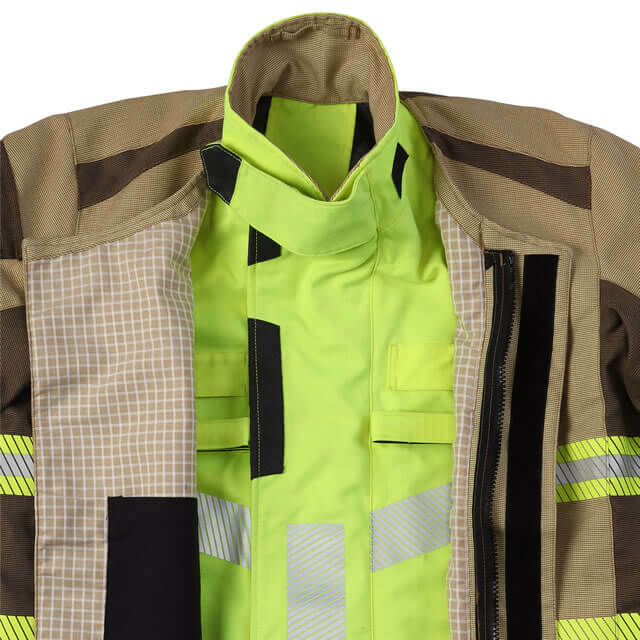 The Xenon Layered System Firefighter Jacket explained:- The firefighter ‘layers up’ from a mid-layer rescue jacket worn for most lower-risk interventions, which when worn underneath a separate top-layer jacket provides full level 2 BS EN469:2005 protection. 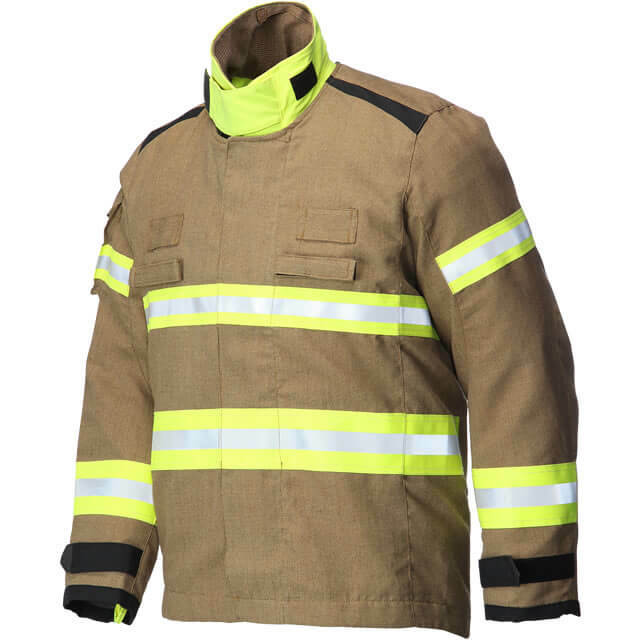 The Xenon Layered Firefighter Rescue Jacket is designed to be worn with Xenon structural firefighting trousers for full versatility. 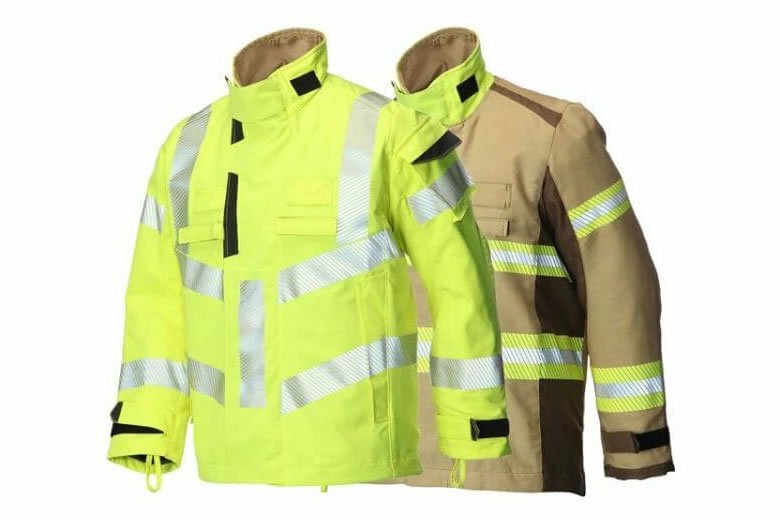 The Xenon range is inspired by premium outdoor sportswear where reduced restriction is a must, our unique free movement design provides maximum comfort with minimum bulk. 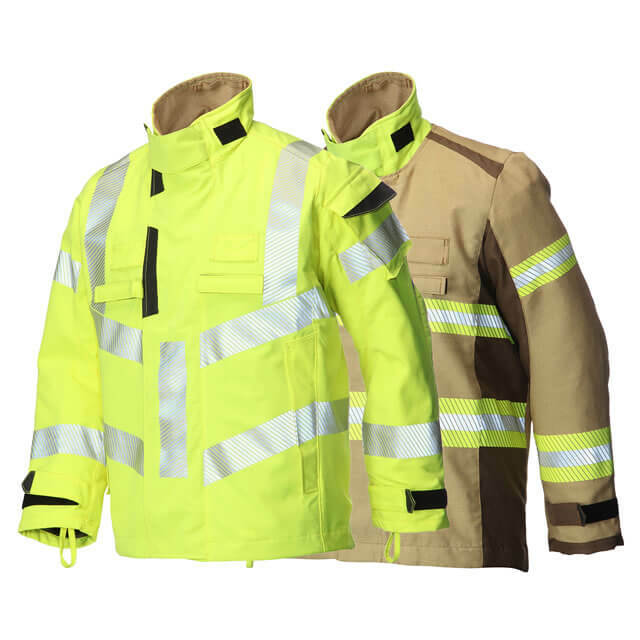 Xenon is available in both male and female designs with a variety of fabric construction options and colourways.